There are two ways to grow main crop onions: from sets or seeds. Sets are arguably easier for the beginner but they have their drawbacks. Firstly, you get a lot less for your money but also they seem to attract the birds who pull them from the ground and they can import diseases. 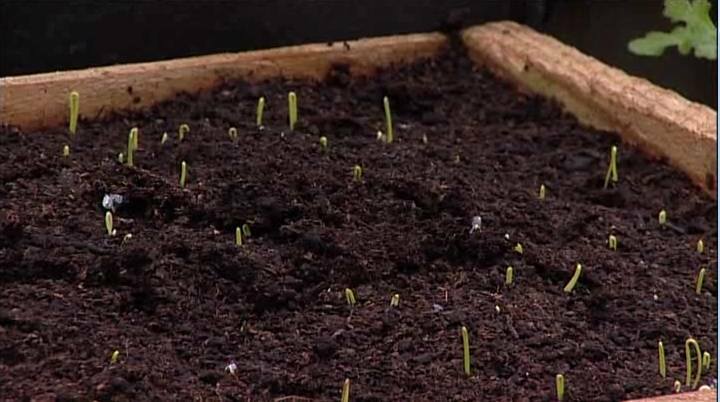 Starting by sowing seeds, usually undercover either in a greenhouse or coldframe is easier than you might think and avoids any disease problem. 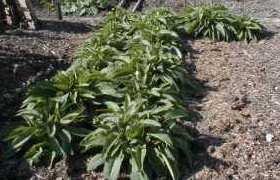 See also this video Preparing an Onion Bed which follows on. 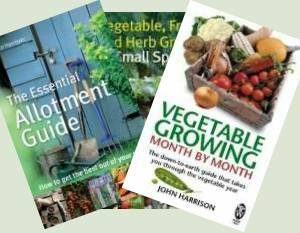 very interesting and watchable short films.would like to see more veg methods like celery etc.I am trying to put together and allotment newsletter for our local allotment growers and this site is very valuble so will be spreading the word.